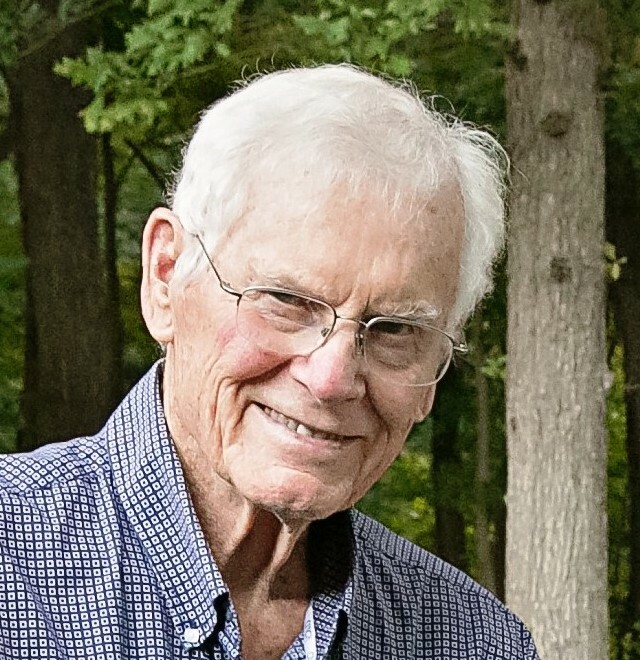 Leo F. Cronin, 91, of East Peoria, passed away at his home at 8:45am Wednesday, April 3, 2019 with his family by his side. He was born June 28, 1927 in Yoder, WY to William A. and Edna Mable O’Dell Cronin. He married Ida L. Carlstead on June 11, 1950. She preceded him in death on December 7, 2017. He was also preceded in death by his parents; great-grandson, Dax Locke; brother, Charles; and son-in-law, Don Locke. Surviving are his daughter, Linda Locke of East Peoria; son, Loren (Sherry) Cronin of Pauls Valley, OK; six grandchildren, Lori (Eric) Kennedy of Grand Rapids, MI, Julie Cronin (Rodne Roden) of Claremore, OK, Emily (Larry) Copeland of Chelsea, OK, Austin Locke of East Peoria, Justin (Adrianne) Locke of Peoria, Kristin Locke (John Cealey) of Portland, OR; ten great-grandchildren, Caydee, Harper, and Sawyer Kennedy, Champ, Evelyn, and Paul Copeland, Rodrick Roden, Madeline Locke, and Violet and Clara Locke. Leo was a WWII Navy Veteran. He received his bachelor’s degree from the University of Missouri where he was also a member of the FarmHouse Fraternity. He worked at American Cyanamid before retiring as regional manager. He was also a retired rancher. He volunteered for the American Red Cross, and was a member of the Masonic Lodge. He was a member of the Washington Presbyterian Church and Preston Hollow Presbyterian Church in Dallas, TX. He was an avid traveler and loved to travel in his RV. He was a great story teller and enjoyed playing frisbee with his dogs, especially in his later years. In lieu of flowers memorials may be made to St. Jude Children’s Hospital or The Dax Foundation. Cremation rites have been accorded. A memorial service will be held at 11:00 am Saturday, May 11, 2019 at Preston Hollow Presbyterian Church in Dallas, TX.